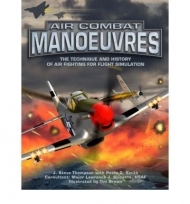 Air combat has captivated the imagination ever since its origins over the blood-filled battlefields of World War 1. From the swirling and twisting dogfights and rattling of machine gun fire, fighter pilots such as Manfred von Richthofen earned the status of ace. While aircraft have evolved from wood and canvas to the high-tech aircraftof today, the complex art of aerial combat remains the same for virtual and real-life fighter pilots. This book illustrates, details and explains these skills and is the definitive guide for flight simulation. Packed with over 600 photographs and easy to folow, step-by-step diagrams that are invaluable to new simmers and expert gamers hoping to perfect their techniques. All areas of air combat are covered such as offensive and defensive tactics, ground attack, bombing, how to strike bombers and mission planning as well as take-off. The theory of complex engine management and how to squeeze more horsepower out of your engine. The basics on how to be part of the online community and become a member of a virtual fighter squadron. 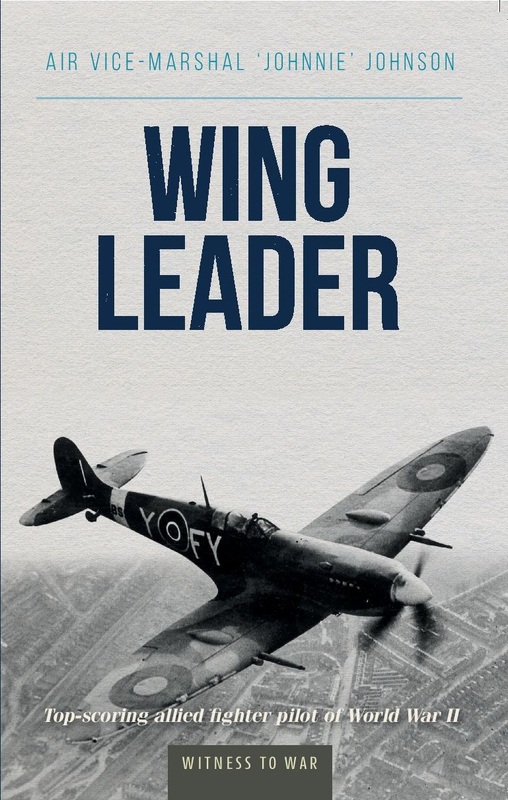 A fascinating interview with test pilot Captain Eric Brown who flew many World War 2 aircraft such as the Spitfire, Mustang and Zero as well as the Luftwaffe jets. Air Combat Manoervres will prove invaluable both for those at entry level and those who have considerable gaming experience. Also, it is a fascinating study of the fighter pilot's craft and the essential manual for anyone planning to make it to ace.